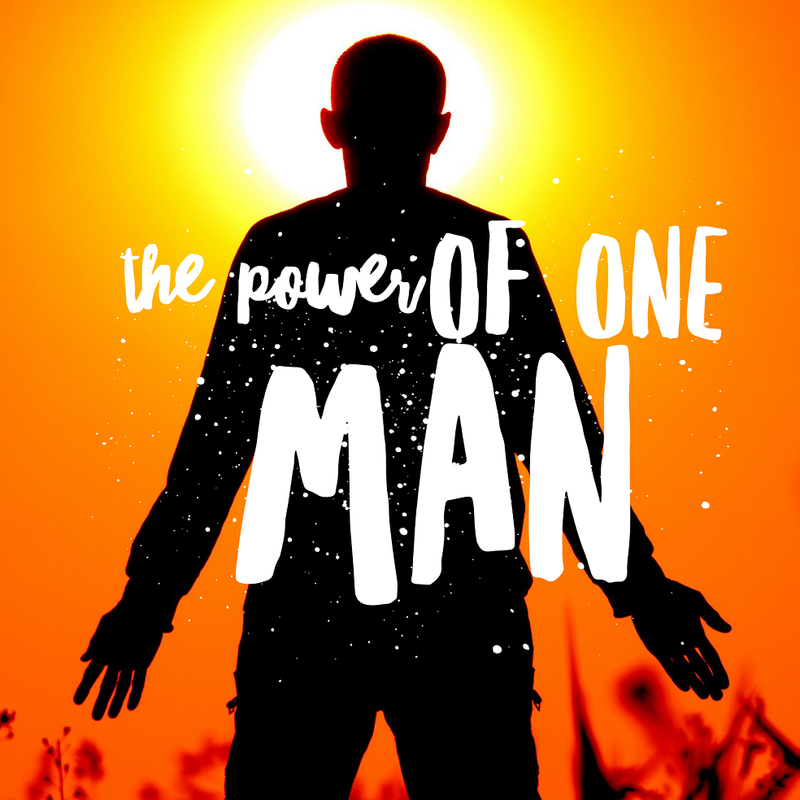 The Power of One Man is a resource that helps men unlock the power contained within them. 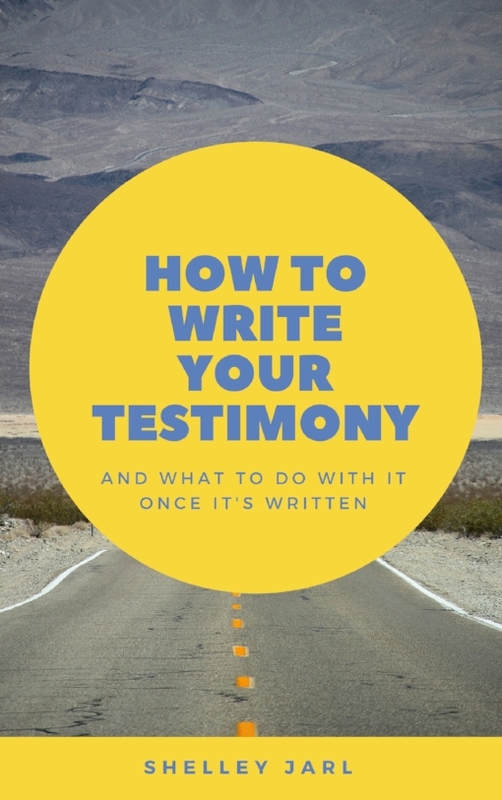 The blog focuses on helping men find their purpose, start on maintain a fitness regimen and improve their relationships with their family and friends. The Power of One Man submitted by Ken Sadler.